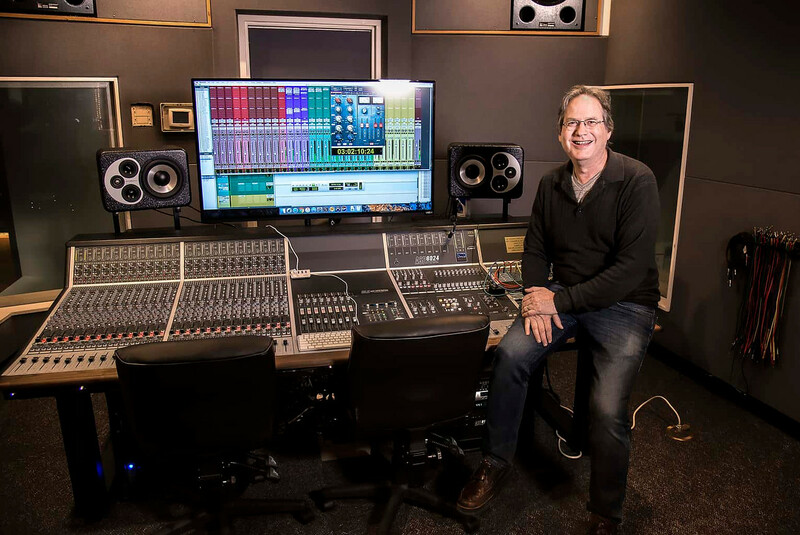 Sacramento, CA – “The Audient is a fabulous replacement,” says Director of Commercial Music, Kirt Shearer of the ASP8024 Heritage Edition console installed at Sacramento City College (SCC). Taking the place of a 25 year-old desk, the addition of the Audient is part of a multi-year rebuilding of all audio technology throughout the music department, and is “the centerpiece of our entire facility upgrade,” according to Kirt. “It has been fantastic so far,” he says of the desk, citing the “combination of fantastically flexible routing on the analogue portion of the console and a comprehensive moving fader Pro Tools controller” as particularly useful attributes. “The more I examined the ASP8024HE, the more I realized how incredibly well thought out it is. You can tell how much care went into the design. It has amazingly flexible features and routing in a very straightforward layout. There just wasn’t another option that met all of the criteria. Since then he’s found many more reasons to appreciate the console. “One of my favourite features is the double output buss routing. We run both 2” 24 track and Pro Tools HD. Since this is an educational facility, the ASP8024HE double buss outputs gives us the ability to track to either machine or both simultaneously without touching a patch cable. “Next, the DLC fader section gives up Pro Tools control and some automated analogue faders. And then…12 aux sends with 2 headphone cue mixes! What other product in this range does that? Luckily, the pupils at SCC agree. “Not only does it impress new, prospective students, but current students want to re-take classes they had taken earlier so that they can get more time on the console.